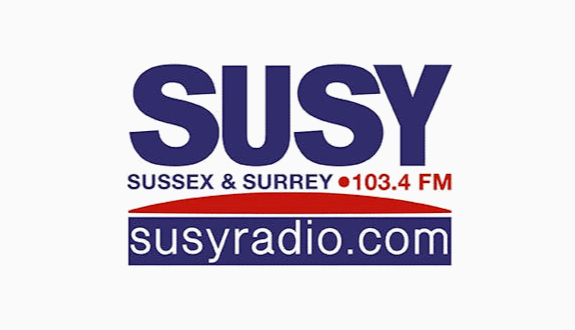 Josh, who at nine years of age, will become the youngest presenter on the local community station which covers the North Sussex and East Surrey towns of Reigate, Redhill, Horley, Crawley and Gatwick Airport. 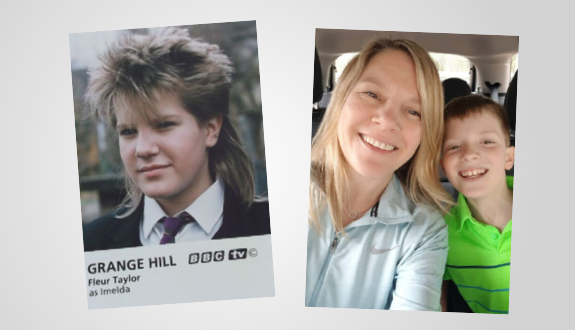 Fleur played the part of school bully Imelda Davis in the children’s TV school drama series, while Josh is a budding actor and singer-musician himself. The Mother and Son team will be focusing on star musicians and events, with a view to capturing a slightly younger audience for the station. Josh and Fleur were given the opportunity to participate in Neil’s programme. Neil says he was impressed with Josh’s enthusiasm, knowledge and communication skills, all of which had been gained through conversations with his mum. Fleur’s acting background helped to provide her with the confidence needed to present a show on the radio. A suggestion was made that as Josh was clearly far too young to broadcast on his own, Fleur and Josh should be trained to present together. Training took place over a period of 14 weeks, working at a speed where Fleur could address all the legal and technical requirements needed to present a show. Josh too, was able to learn show preparation skills to ensure that their new programme could be the best it could possibly be. The result of all this work will be the launch of Fleur and Josh’s own radio show which starts on Easter Sunday 21 st April, on air between 1.00 and 3.00pm. Neil Munday, who trained them both commented: “It`s been extremely good fun and something of a steep learning curve for me through simplifying training for Josh.